U.s. 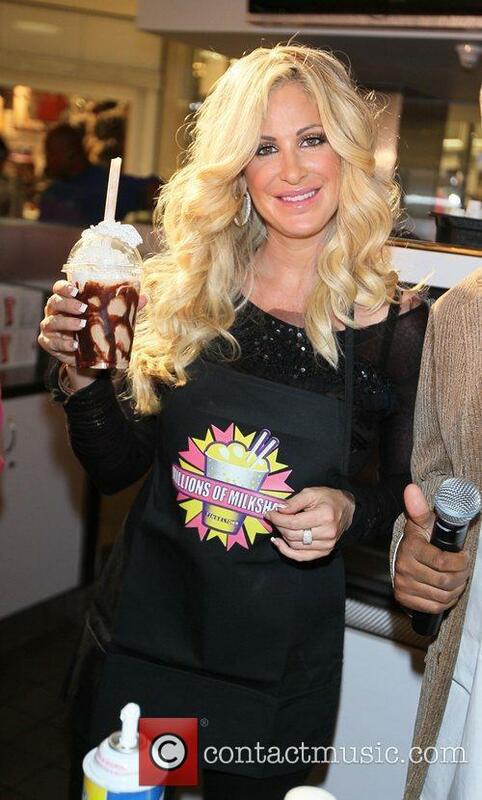 Reality Star Kim Zolciak Is Set To Undergo Heart Surgery In The Aftermath Of Her Stroke Scare. The Real Housewives of Atlanta star was hospitalised last month (Sep15) after she suffered a transient ischemic attack (TIA), also known as a mini-stroke, and subsequently lost her place in TV competition Dancing With The Stars. She has now revealed doctors found a hole in her heart during the medical drama and she is to undergo an operation to fix the problem. "It (the mini-stroke) was a blessing in disguise. The minor TIA revealed that I have a PFO (patent foramen ovale), which is like a hole in your heart. I was born with it and it never closed. That's what caused it, basically."